Take Aflac products head-on with these additional resources. Check out the below Starter Toolkit for resources to enroll or convert a new case. 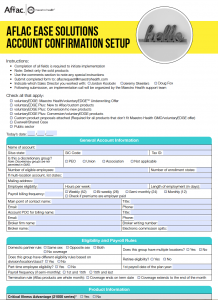 Initiate implementation of your new group by completing this form. Following completion, submit the form via email to your Maestro Health Sales Director. 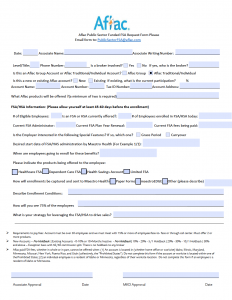 Enroll your group in our FSA solution by completing this form. Once completed, be sure to submit the form via email to publicsectorFSA@aflac.com.